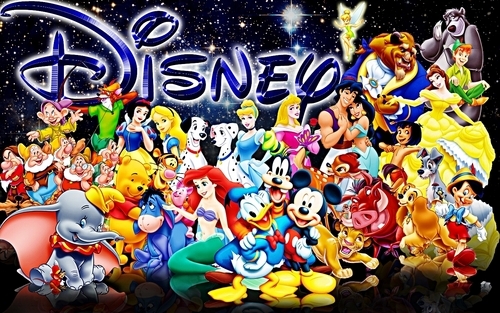 Walt Disney karatasi za kupamba ukuta - Walt Disney Characters. Walt Disney Characters Club ikoni karatasi la kupamba ukuta. 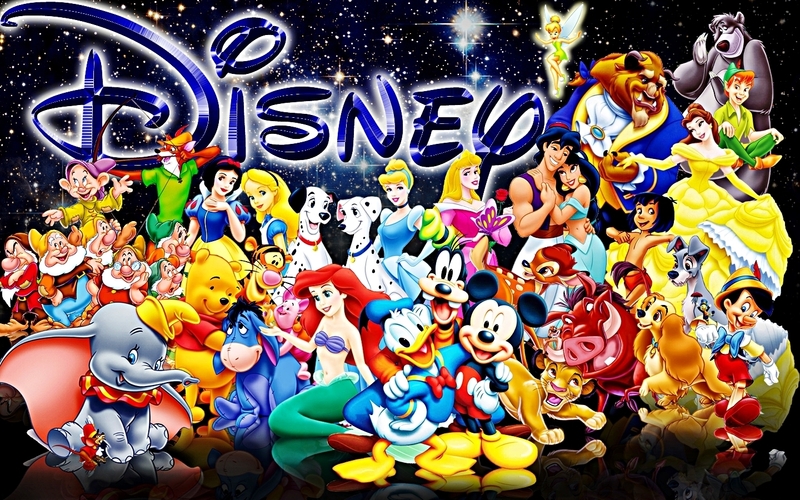 HD Wallpaper and background images in the Walt Disney Characters club tagged: walt disney characters walt disney wallpapers the little mermaid princess ariel mickey mouse donald duck goofy goof aladdin. So colorful and happy, it brings joy!